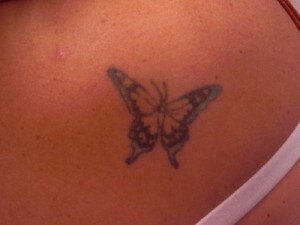 Whether you want an existing tattoo covered up or just a touch up, it can be done. Our talented and experienced artists can help you. You will need to visit our studio and talked to one of our professionals regarding the different options that are available with your existing artwork. Every situation is different and we will use all of our skills to achieve the exact results you will be happy with. If you just want to freshen up and existing tattoo that is very easily done. 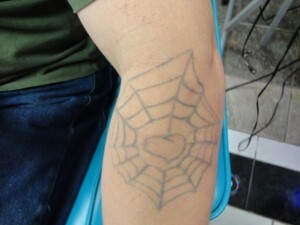 We can make your tattoo look new again. 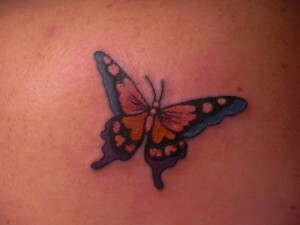 If you received a new tattoo at ACE TATTOO & PIERCING you will get a free touch within 6 months. 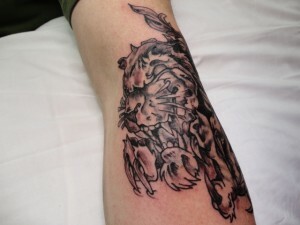 Call us or come in and see one of our talented, skilled and highly professional artists today.